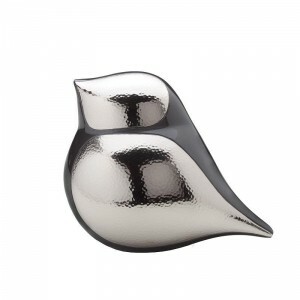 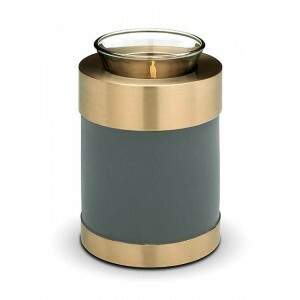 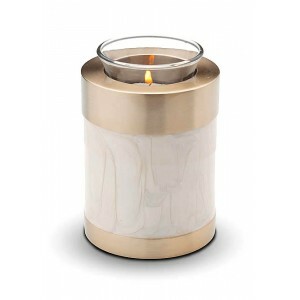 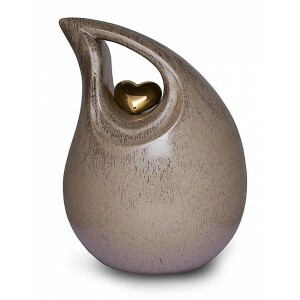 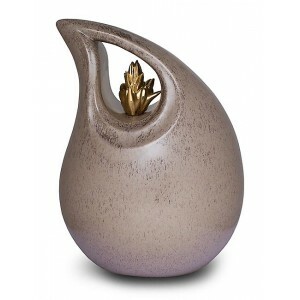 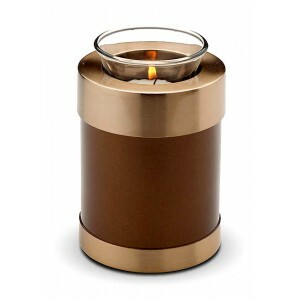 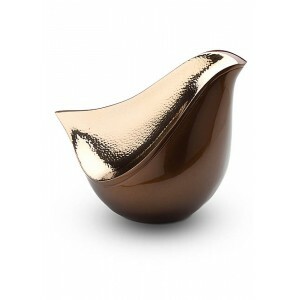 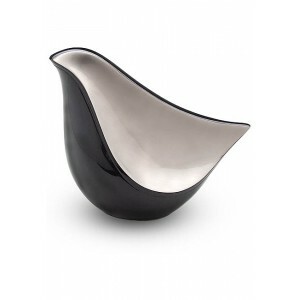 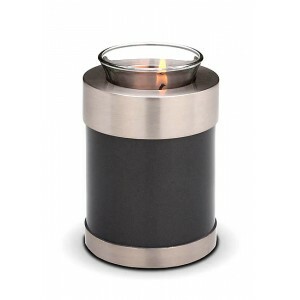 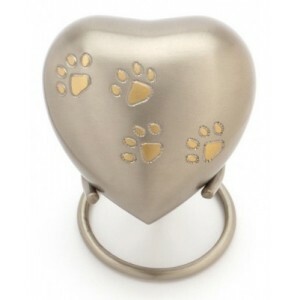 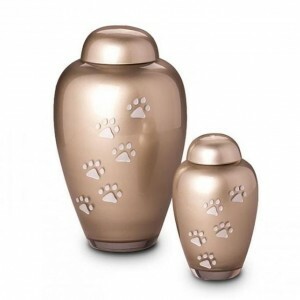 This sleek brass urn is pewter coloured and has silver pawprints detail and lid. 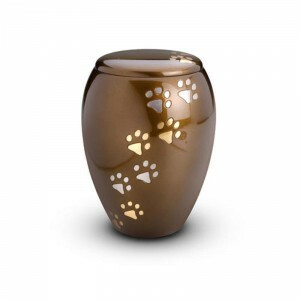 This stunning urn i.. 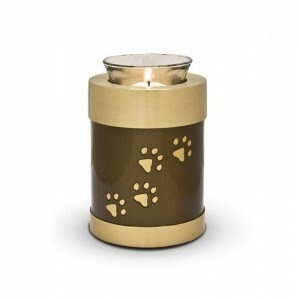 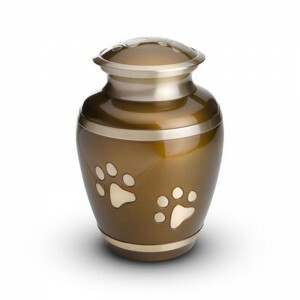 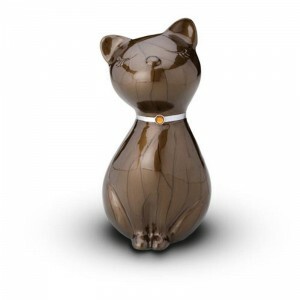 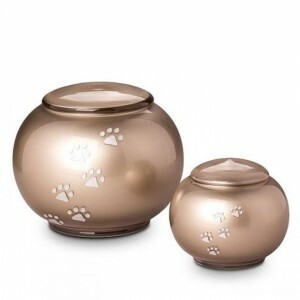 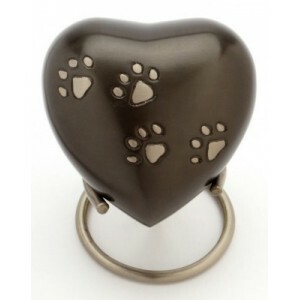 This brown urn is finished with gold and silver pawprints and would provide a fitting tribute t.. 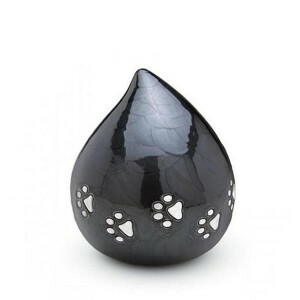 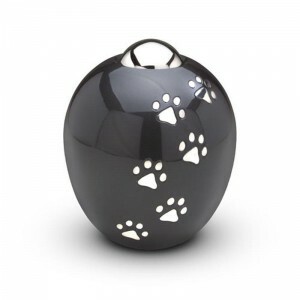 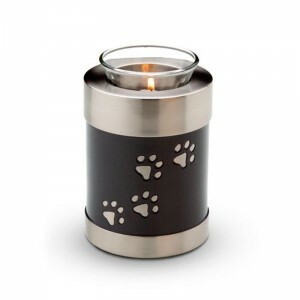 This black candle holder keepsake gives either a small group or individual the opportunity to u..
Memorialize your beloved pet and keep their cherished memories close to your heart with this exquisi..
Memorialize your beloved pet and keep their cherished memories close to your heart with this ex.. 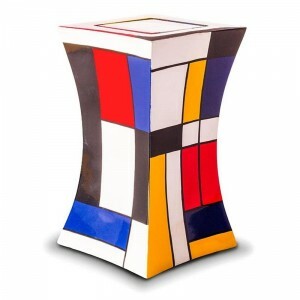 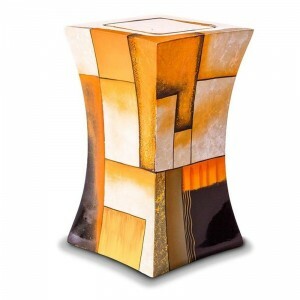 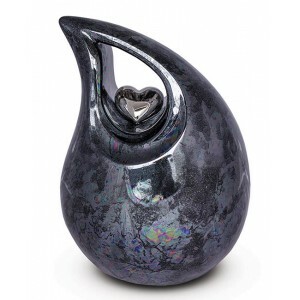 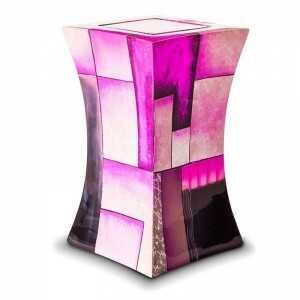 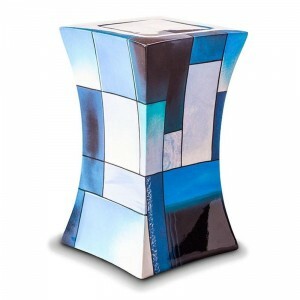 This lantern shaped glass fibre urn is finished in a multi coloured design. 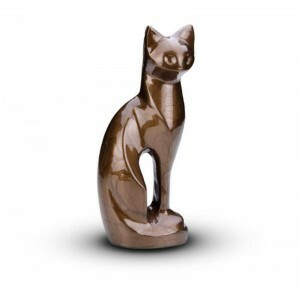 Glass Fibre is an aff..
Cat Ashes Urn Figurine This elegant black coloured sculpted cat urn would make a stunning addi..
Cat Ashes Urn Figurine This elegant black coloured sculpted cat urn would make a fitting ..
Cat Ashes Urn Figurine This elegant brown coloured sculpted cat urn would make a fitting ..
Cat Ashes Urn Figurine This elegant brown coloured sculpted cat urn would make a stunning..
Beloved Companion Urn Highly decorative keepsake box, with a cat lying on top, to be used as an u..
Purred & Conquered Rock shaped urn for the remains of a beloved cat. 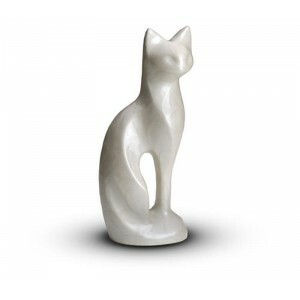 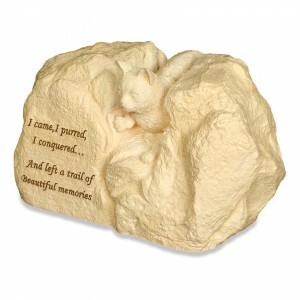 Many of these have fo..
Cat Rock Urn Rock shaped urn for the remains of a beloved cat. 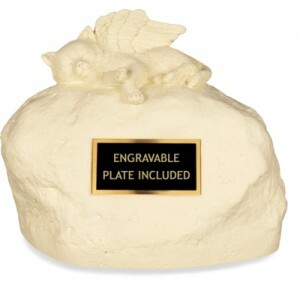 Many of these have found their pla.. 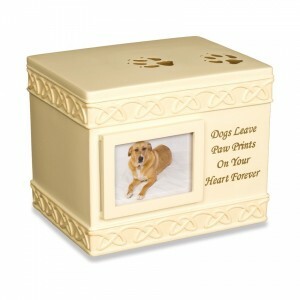 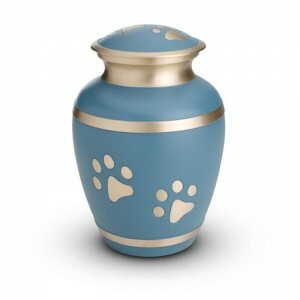 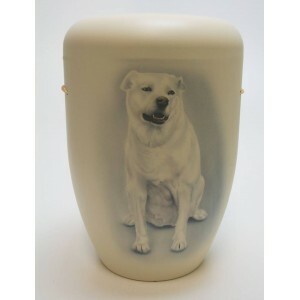 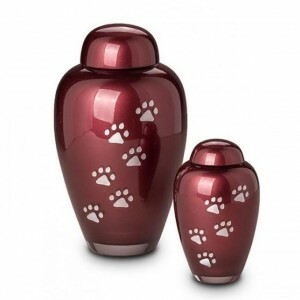 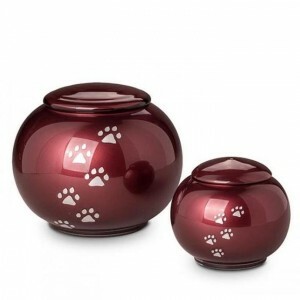 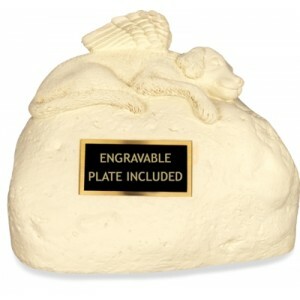 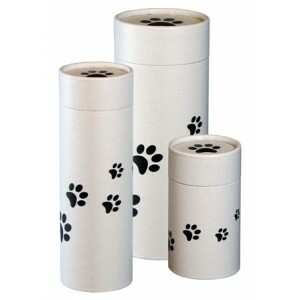 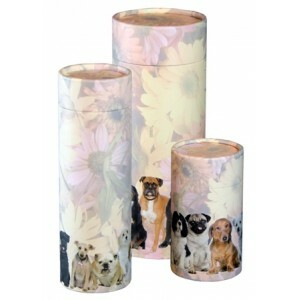 This highly decorative keepsake urn is suitable for the beloved cremation ashes of your dog The l.. 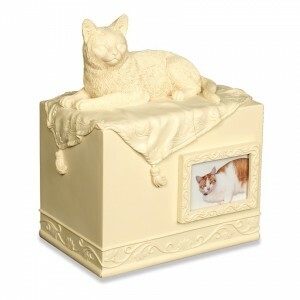 Highly decorative keepsake box, with a cat sitting on top, suited as an urn for the remains of a b..
Heavenly Companion Cat Urn Rock shaped urn for the remains of a beloved cat. 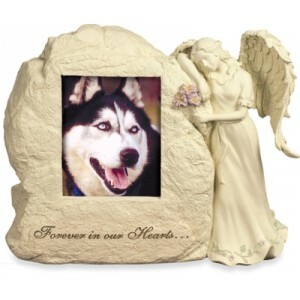 Many of these have f..
Heavenly Companion Dog Urn Rock shaped urn for the remains of a beloved dog. 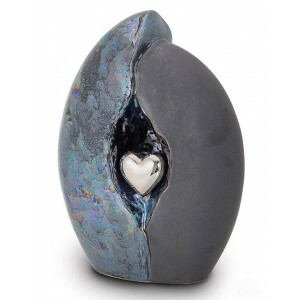 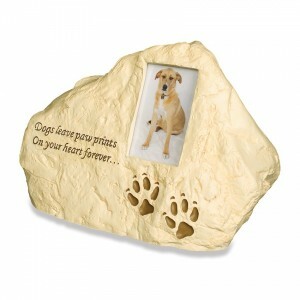 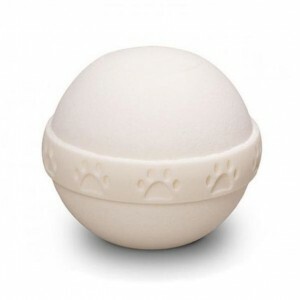 Many of these have f..
Paw Prints Rock Urn Rock shaped urn for the remains of a beloved dog. 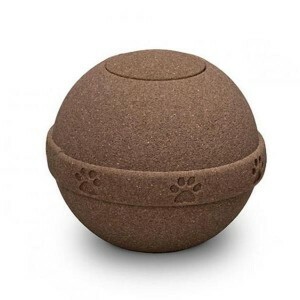 Many of these have foun.. 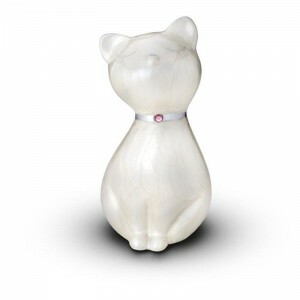 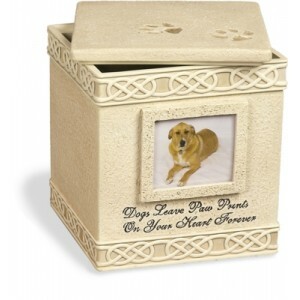 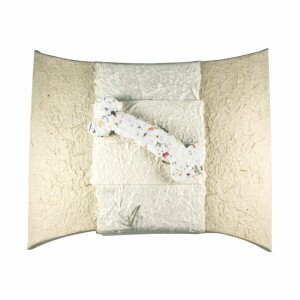 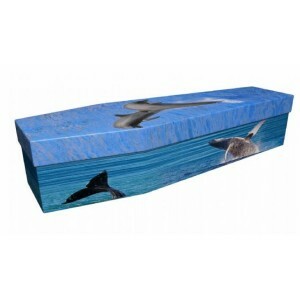 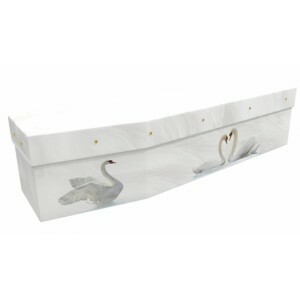 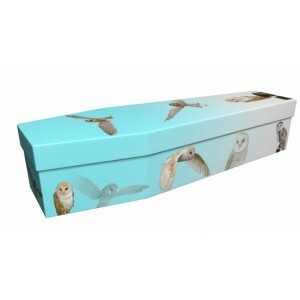 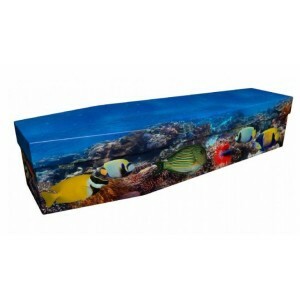 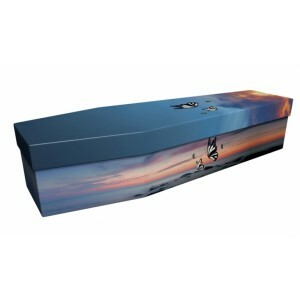 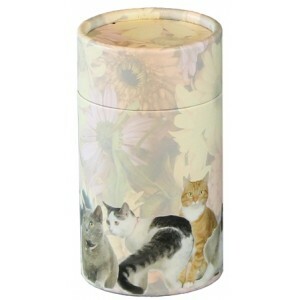 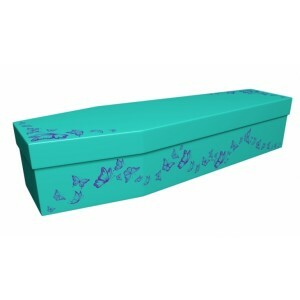 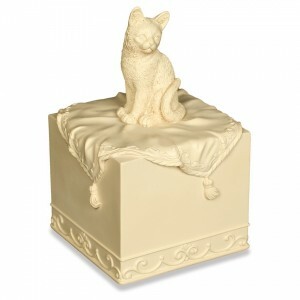 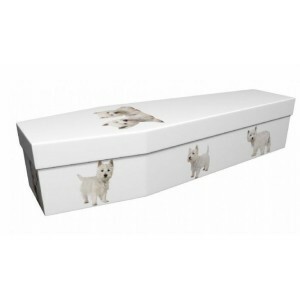 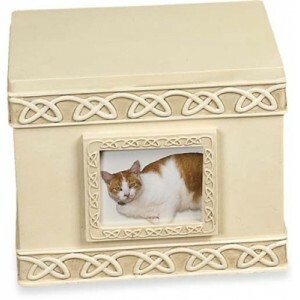 This highly decorative keepsake box urn for the remains of a beloved pet. 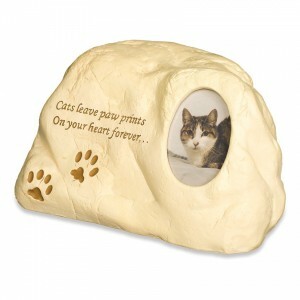 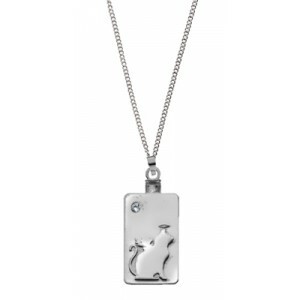 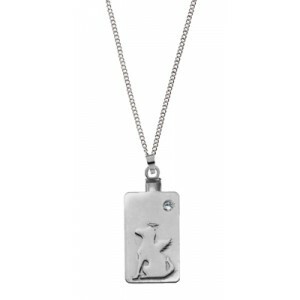 It can be personalised ..